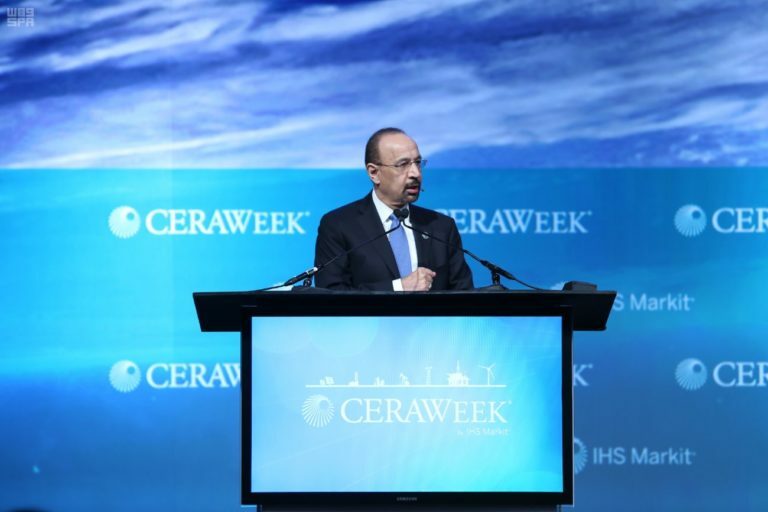 Saudi Aramco says it has reached an agreement to acquire a $1.25 billion stake in South Korean refiner Hyundai Oilbank that would provide it with "a dedicated outlet for its crude to South Korea." Vox - The Israeli-Palestinian peace process is dead. An expert explains why.